Say goodbye to manual processes! 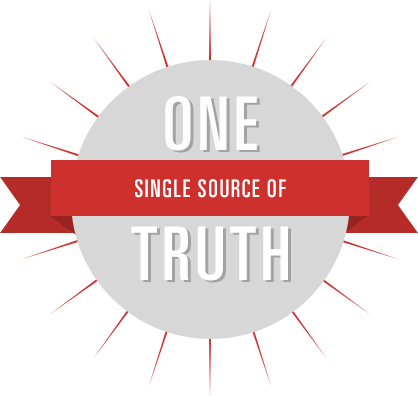 A single source of truth enables the HR leader to identify issues and ensure alignment. Why use this time to consolidate excel worksheets? Rather, use this time to support and partner with your business leaders! You can be Live in Five Days!